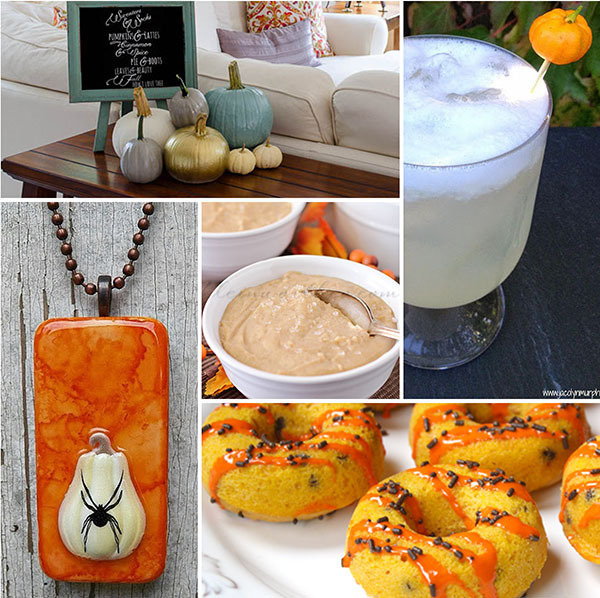 Since October is the ‘unofficial’ month of pumpkin, I thought it would be fun to feature a lot of amazing pumpkin recipes, crafts and decorating ideas that were linked up to this weeks I’m Lovin’ It Party! My readers never cease to amaze me with all their creativity!! 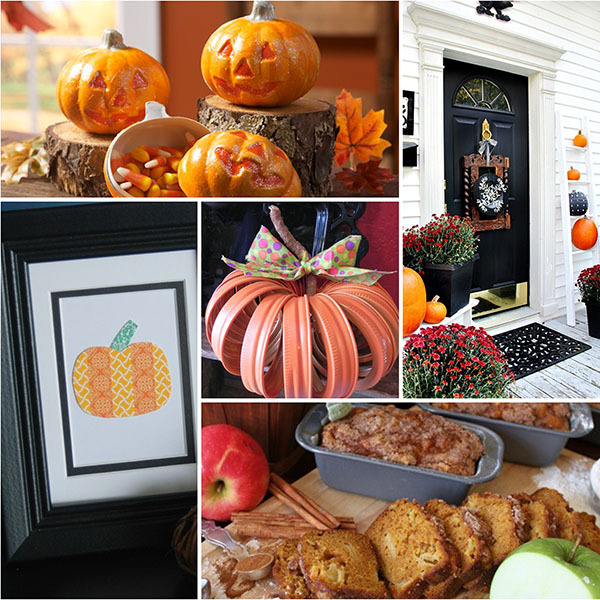 Dress up your home or fill your belly, you’re sure to find a pumpkin project YOU can make! 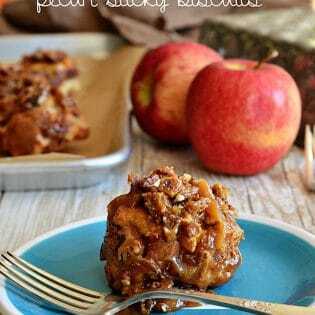 Thank you Thank you Cheryl for featuring my pudding!!! What a wonderful surprise this morning! I’m so inspired by all of these here today. I think I already pinned most of them this week. Such clever ideas. Muchas Gracias! Thanks so much for sharing my Pumpkin Creme Brulee! I hope you’ve had a great weekend! 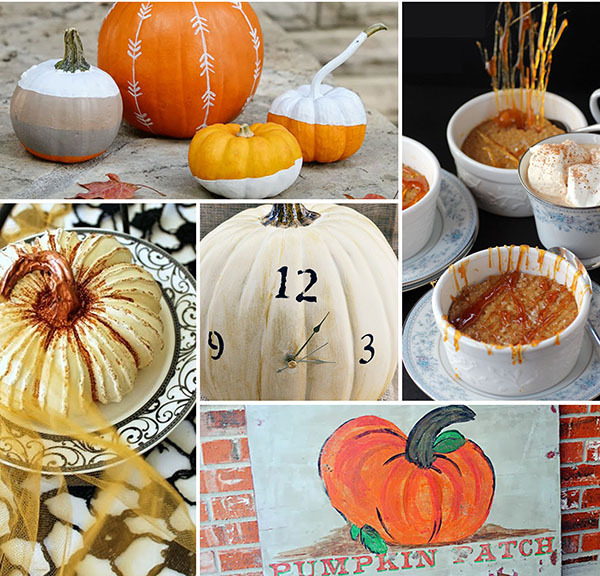 What a great bunch of pumpkiny goodness…love that clock! And thanks so much for including my sign in the group! Super flattered to be included, Cheryl! Have a great Sunday! 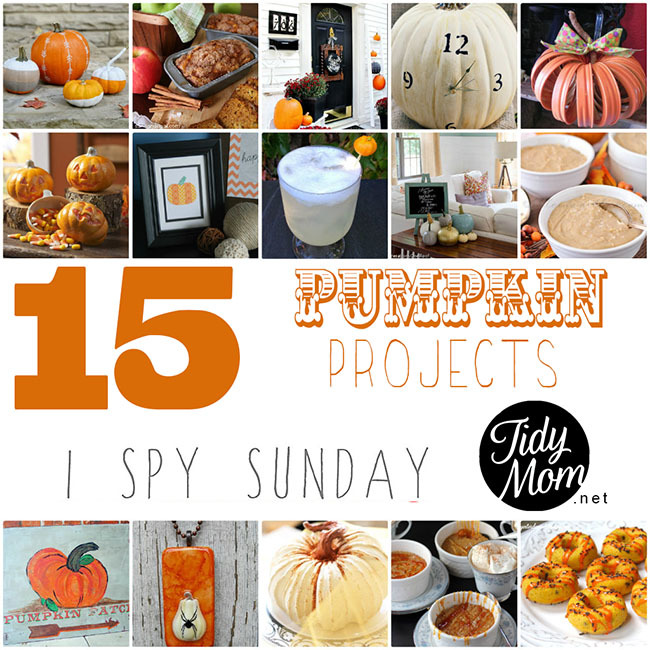 Love all the fun pumpkin ideas! Thank you so much for the shout out and I am so inspired by you today! So many good ideas that I don’t know where to start! Thanks for sharing all of these with us. What a fantastic collection! I feel honored to be included… thank you!